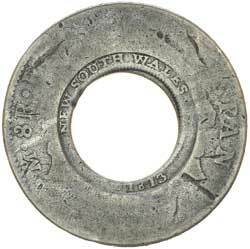 NEW SOUTH WALES, five shillings or holey dollar, 1813, struck from a Charles IIII Mexico City Mint eight reales, 1793FM (Mira-Noble 1793/6, dies B/10: I/9). 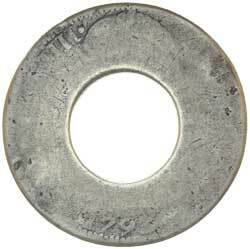 Reverse countermark clear, heavily worn coin, fair and rare. Ex Noble Numismatics, Sale 53 (lot 1595), and Sale 88 (lot 1441). Originally purchased in Tasmania in 1889 by E.Best, passed on to R.L.Best in 1927, sold privately by Spink Australia in 1981.